There are those songs you keep coming back to listen, hearing them every time as though for the first. 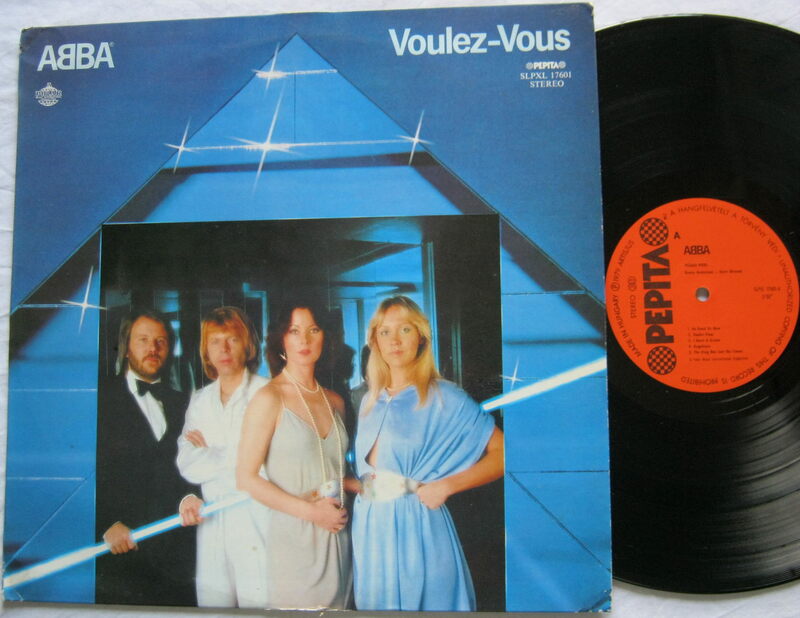 ‘The Winner Takes It All‘ by ABBA is one of those songs. 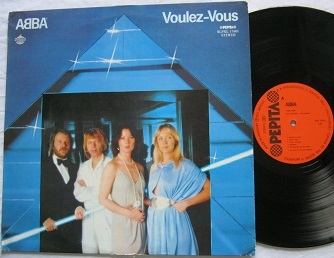 My mom loved ABBA, and we had all their records, on the gramophone, during my childhood. The band holds a nostalgic sentiment for me both because of those childhood memories as well as a contentment for those old simple days. Top of the Pops – anyone?! Uh.. what do you younglings today know?! When I got reintroduced to this particular song five years ago, a friend of mine was going through a divorce. As her sounding board, I shared vicariously in many of her pain as well as that of her boys… it just felt all wrong, and unfortunate. While divorce and other forms of separation have become an inevitable part of our world today, it still remains one of the most confusing aspects of humanity to me – especially when both sides still care about the other. Anyway, this song draws up all that memory and emotion as well as nostalgia every time I listen to it.